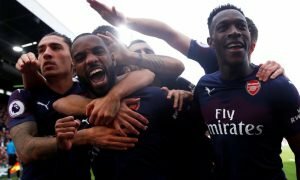 Gunners defender set for exit | The Transfer Tavern | Where football transfer rumours fly or die! Here at the Football Transfer Tavern we have been brought into life after hearing that Sky Sports have reported that Arsenal player Johan Djourou could be set to leave the club. 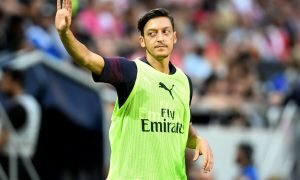 It has been claimed that German side Hannover are keen to land the player who has been at Arsenal since he was 16-years-old. Originally looking for a loan move, Hannover would like to take the player on a permanent basis in the summer should the loan prove to be successful. Of course as our landlord points out, the 25-year-old has fallen way down the pecking order at the Emirates Stadium and in order to gain first team football a move away from the club he has made 150 appearances for looks likely. Will you Arsenal fans miss him? Vote in our polls below.